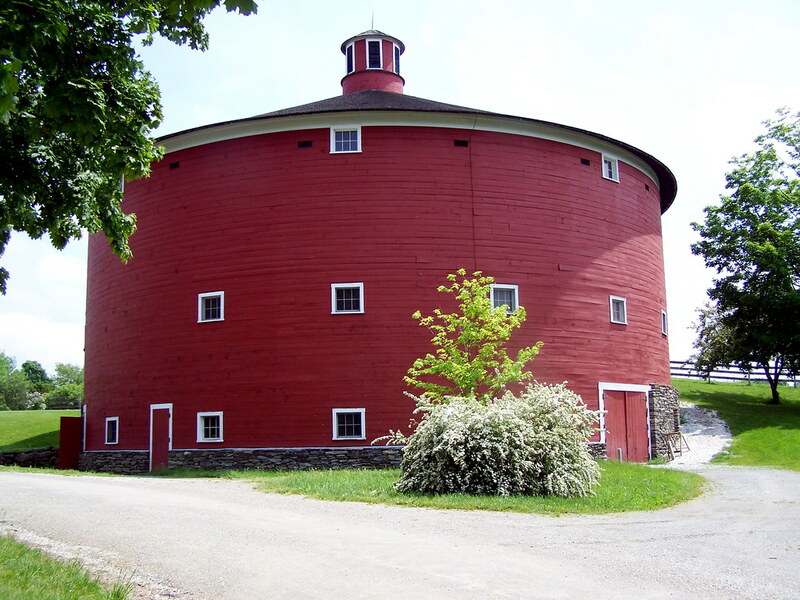 A couple of years ago, Humanities Magazine (a magazine for the National Endowment for the Humanities) contacted me about publishing my photo of the round barn at Shelburne Museum. They did not offer any payment except crediting me with my name on the photo. I granted permission if they would send me a few copies of the issue. They did, and I was thrilled. 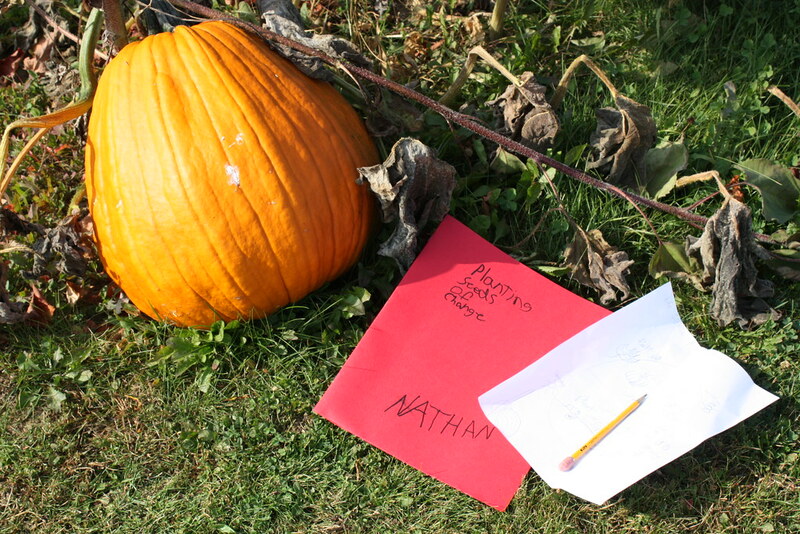 Green Mountain Farm to School has often used my photographs in their calendars and annual reports. Each time they use a photo, they send me multiple copies of the publication. I am thrilled with the recognition and with the ability I have to help them in illustrating their good works. In a Toyota 4Runner web advertisement, my photo was used without permission. It was called to my attention, but Toyota contacted me and paid me, and other photographers, $500 for each photo used. 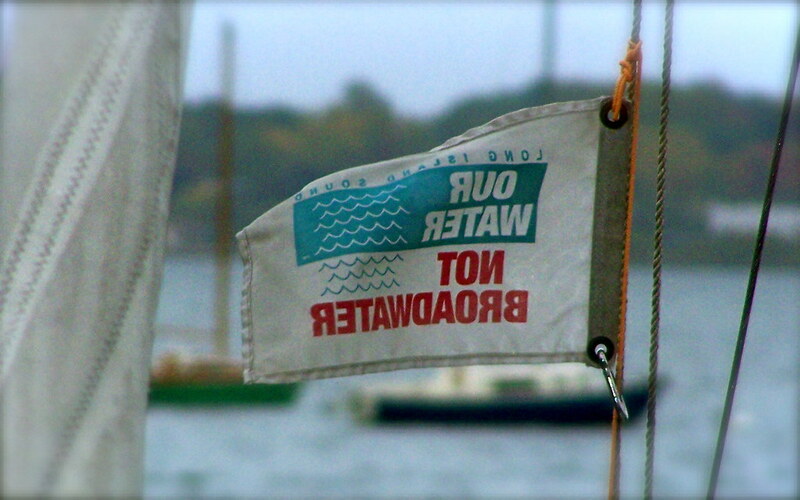 Our Water, Not Broadwater asked for permission to use this photograph I took in New Haven Harbor in a brochure they were planning to publish. They were a non-profit organization that said they could not afford to pay me, and again I said yes they can use my photo if they give me credit and send me some of the brochures. Nothing has ever showed up in the mailbox from these people. John and I did my annual sugarhouse visit in 2009 to Sugarbush Farm in Woodstock, Vermont. 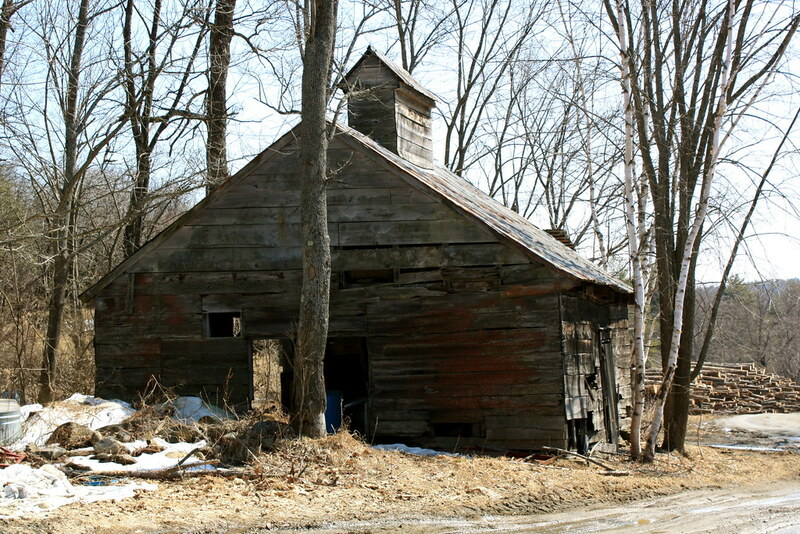 The farm owners saw the photos on Flickr and asked permission to use them in an upcoming cook book they were writing. I gave conditional permission: if they would give me a cookbook for each photo they used, and credit, I would give permission. I never heard a thing from them. A librarian asked to use this photo from Westlook Cemetery in Glover for a commemorative publication they were planning for the bicentennial celebration for Runaway Pond. I gladly gave permission. No money expected. No response has been received. 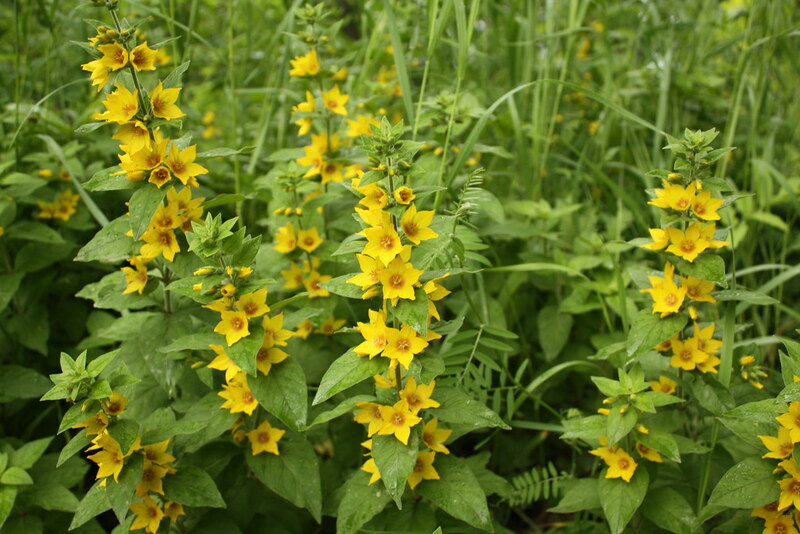 I was asked by a northwestern state environmental agency to allow permission of my garden loosestrife photos for their invasive species page. I granted permission if they gave me credit and the final link. I never heard a thing from them. The list of unresponsive organizations goes on. These are the ones that come quickly to mind. My son-in-law, Aaron, the professional art and commercial photographer, has told me again and again to stop giving photos away, and I have (I will give photos to non-profits, though). I naively assumed that when I gave non-profits permission to use my photos for free in exchange for links or copies of the publication in which they would be printed, that I would be eagerly accommodated in appreciation of my generosity. I don’t see why I should allow somebody to benefit monetarily or in any other way when they use my photos and I get nothing in return. Is it greed, laziness or inconsideration that motivates people to behave so carelessly with others? don't be fooled by "non-profits". it is simply a tax status--any profits go back into the organization as opposed to shareholders. many small non-profits (less than 100 employees and only working in a small portion of a state) pay their top staff $250,000 and up -- while crying broke. of course there are small non profits that are truly struggling, but this is far from always the case. So, don't be fooled!!! 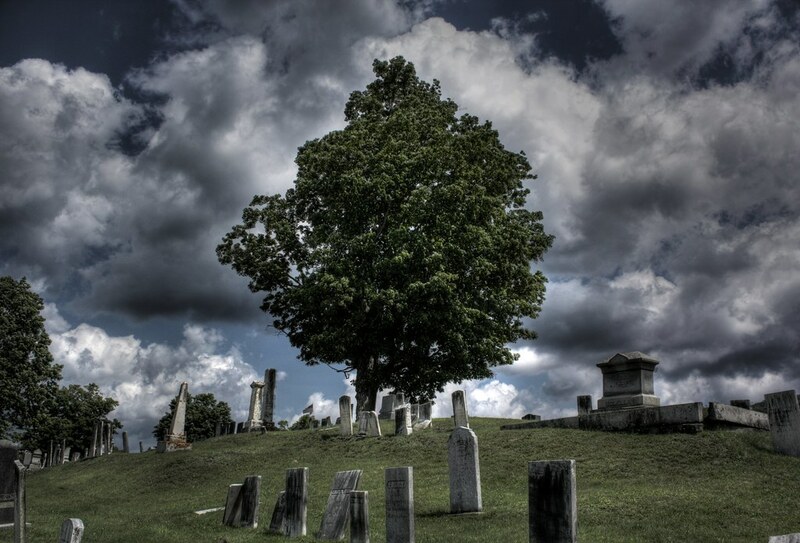 I love that cemetery photo--and many of the others, too! WOW! I'm like you, when someone like that asks, I almost always give permission.